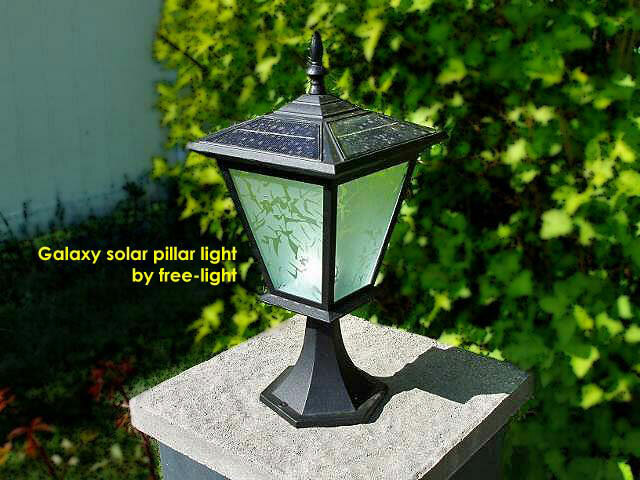 Solar table lights and lanterns by free-light offer soft white light that lasts for up to 11 hours. This is a constant brightness design... the light output is the same at turn on as it is at turn off! Solar lights the way they should be: easy to use with long lasting usable light. Beautiful day and night ...but to see them in the dark is breathtaking. Ready to kick-back this weekend, but want to do it in style? Planning an outdoor event and need a little glamour? The fun doesn't end when the sun goes down! Light up your nights with easy to install free-light solar column lights and solar pillar lights. No wires... just add sun. Plentiful soft white light for brick columns or pillars. It will take you longer to decide where to place your free-lights than it will to install them. free-light solar lighting products come with a 1 year warranty and impeccable customer service. 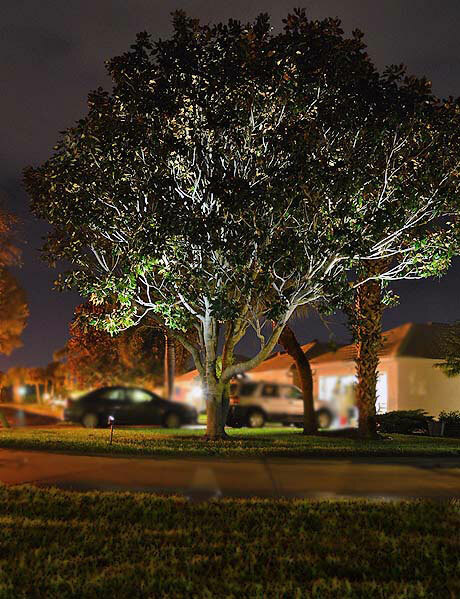 Enhance your great outdoors with free-light solar lights today. Locate the panel where you get sun, up to 50' away from the first light. Each system comes with three light fixtures, each able to light up to 80' away. The 20W solar panel charges the dual battery power supply during the day, to power the 1W superbright LEDs in the light fixtures. (Never look directly into LED lighting!) Ultra flexible, we get around the often heard complaint "I have trees near my house". 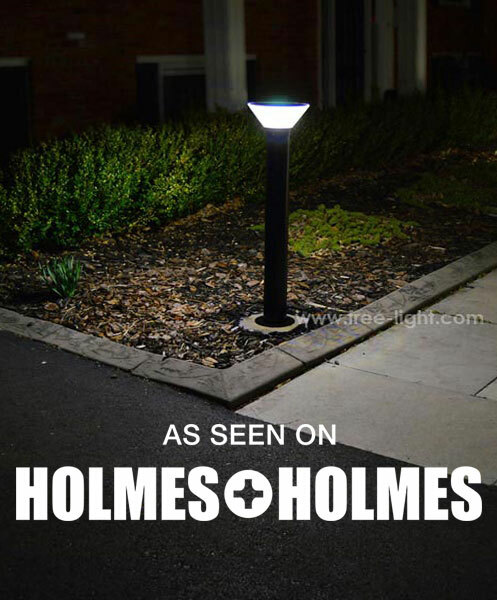 Great for wall washing, tree up-lighting, pathway lighting, sign lighting and so much more. The system comes with the lighting time set to all night. In this setting, the system can stay on for up to two nights with no further charge. If you do not require all night lighting, reducing lighting time by 50% doubles your battery storage capacity, now up to 4 nights with no further charge. Winter operation may require reduced night time lighting hours to work with the lower intensity sunlight/colder temperatures and reduced number of sun hours per day. And remember, free-light solar lights are quality solar lighting solutions that install in minutes - brighten for hours - last for years. NO trenching, NO digging, and best of all, because they are powered by the sun, NO hydro is needed. Browse our complete catalogue for even more bright ideas!